Award Winning Teen Rock Band! FUSE has performed at many of the popular festivals and community events around the Washington DC metro area. 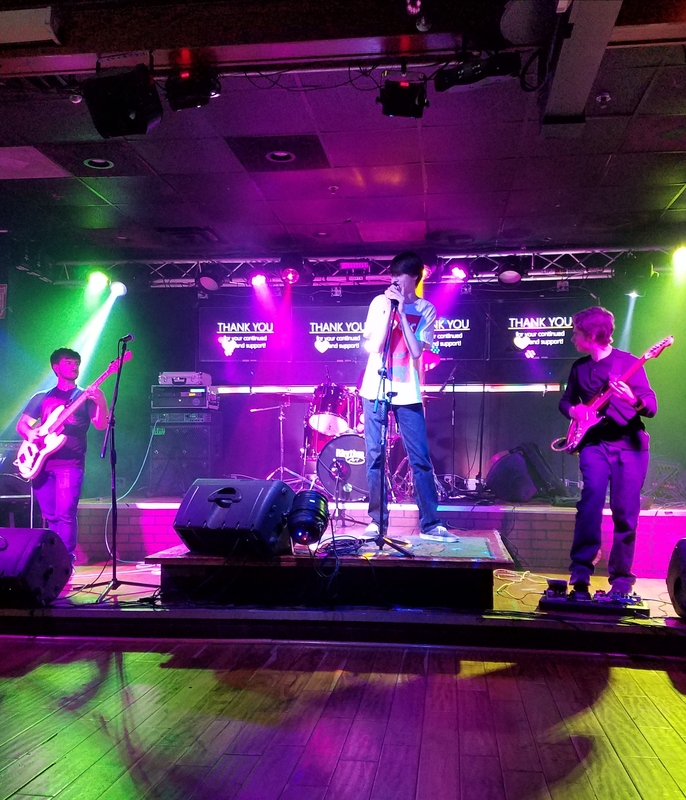 From Main Stage at the Rockville Hometown Holidays to the Childrens Hospital 5K event in downtown DC – FUSE has played in front of audiences numbering from hundreds to thousands! The band’s youthful appearance and their ability to play crowd pleasing classic rock standards makes FUSE a standout among other bands. 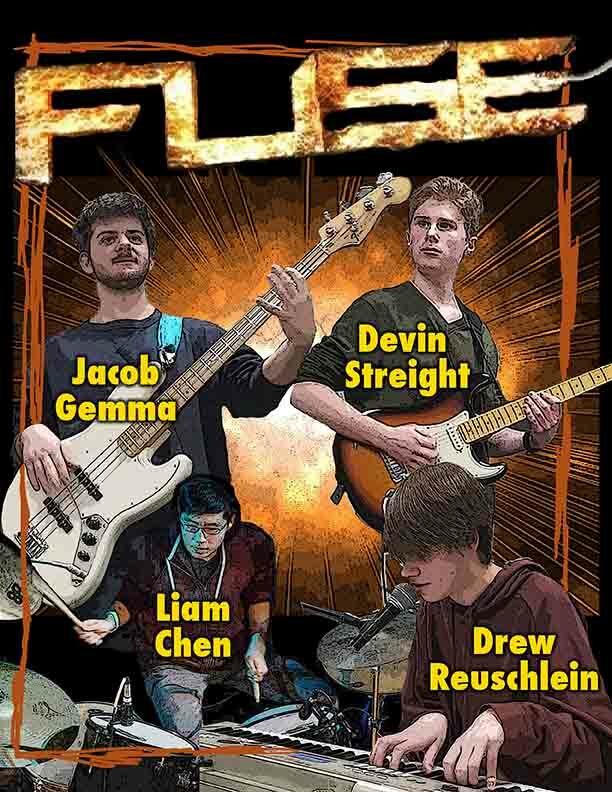 FUSE is a different kind of band because they not only play music because its fun, but also because they have a charitable purpose to contribute to the greater good of society. FUSE works with key charity partners who tackle issues important to our communities. 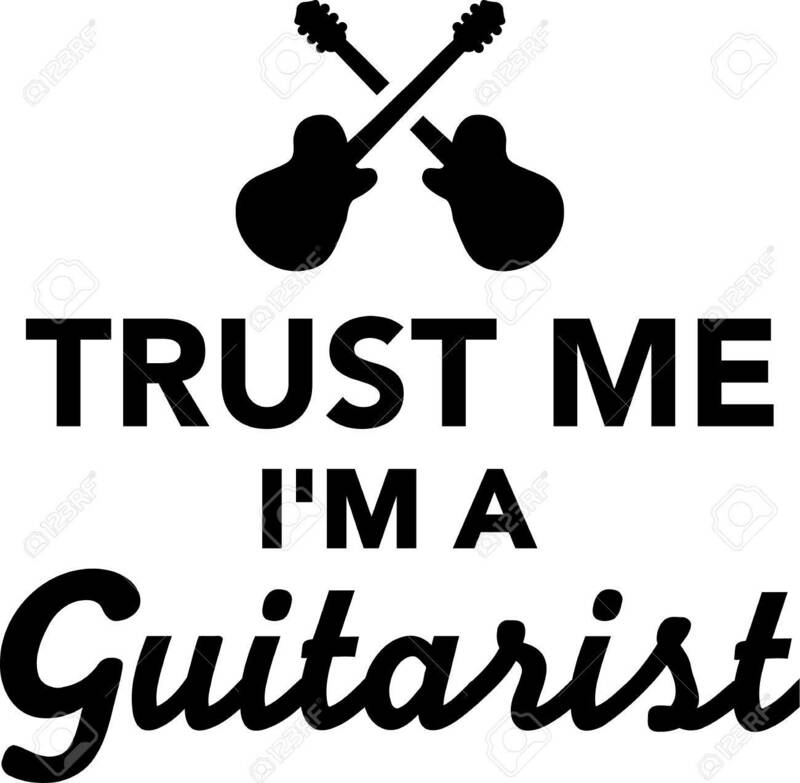 We want to be the opening act for your band at your next performance. The members of FUSE would like to think the band brings something special to the stage each time we perform. When it comes to the typical band playing at music venues in the area, FUSE is not the norm. Teens in a band playing classic rock that older audiences want to hear and get excited about being a part of. It’s what we do! FUSE will get the evening rolling.